Qualification -: 10+2 (with Physics & Maths) from a recognized Board/ University. Selection Process -: Selection will be based on Written examination. 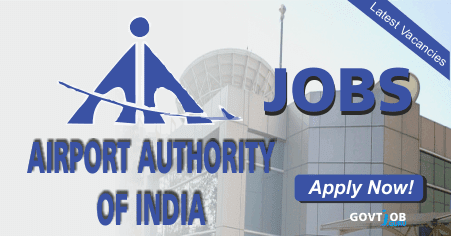 How to Apply -: Interested candidates may apply in prescribed application along with attested copy of relevant certificates send to the The Regional Executive Director, Flight Inspector Unit, Airports Authority of India, Safdarjung Airport, New Delhi – 600027.